﻿ Hyundai SRS Airbag Module Reset - Crash Data Cleared After Accident! Is your Hyundai SRS airbag light on after accident? Salvage car? Airbags deployed? Crash data or hard codes stored? 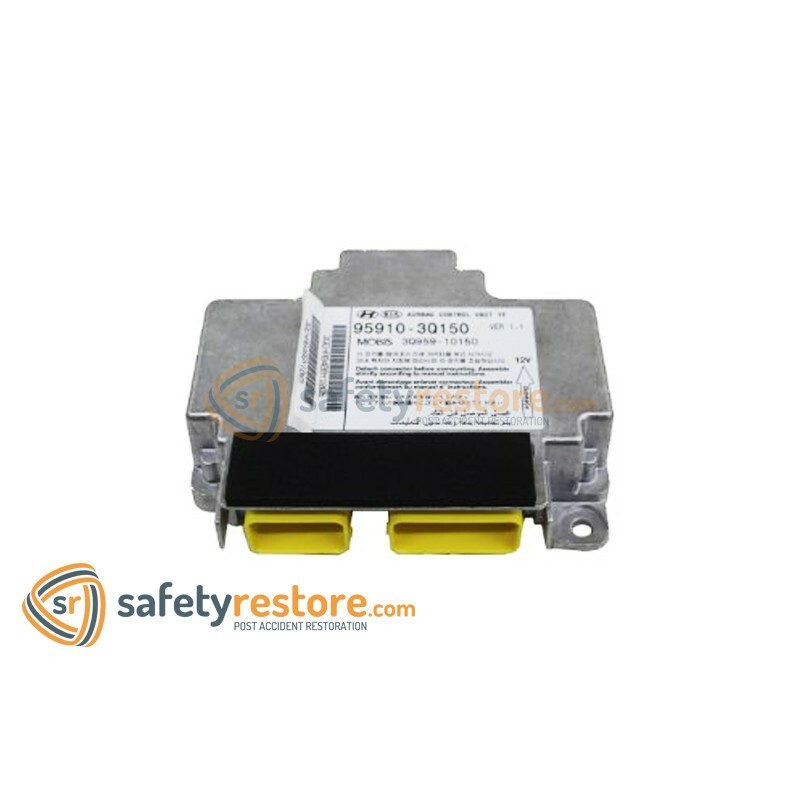 If so, we can reset your Hyundai SRS airbag module back to factory condition - erasing all crash data and hard codes after accident! 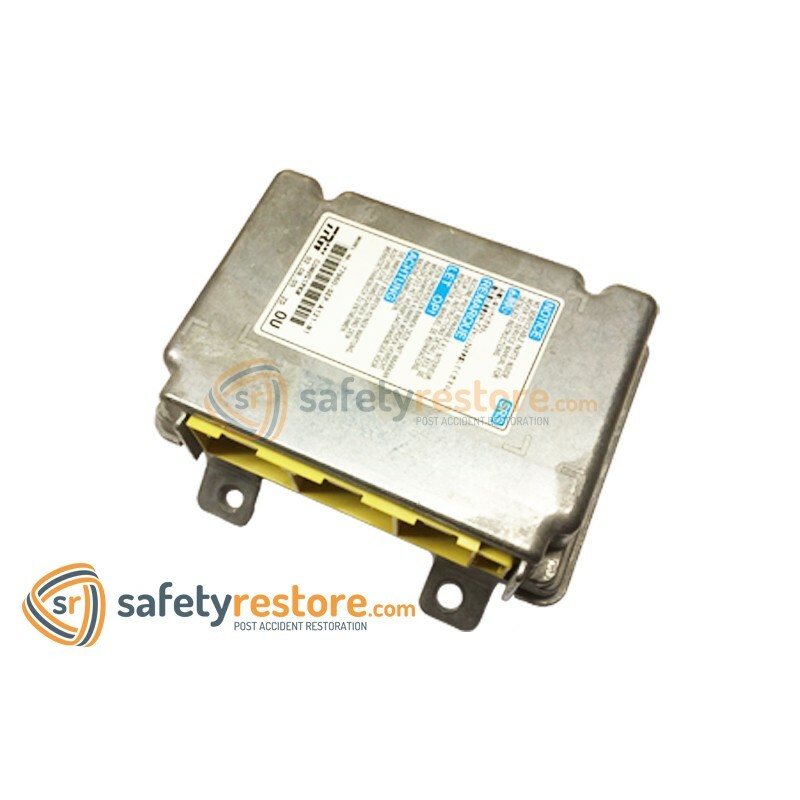 We reprogram your existing SRS airbag module back to factory condition. A Hyundai dealer will not be able to reset your SRS airbag module and neither will a scan tool. An SRS airbag module is the computer responsible for all airbag-related components in your Hyundai. This includes crash sensors, airbags along with the steering wheel clockspring, seat belt retractors, seatbelt pretensioners and seat belt buckles. 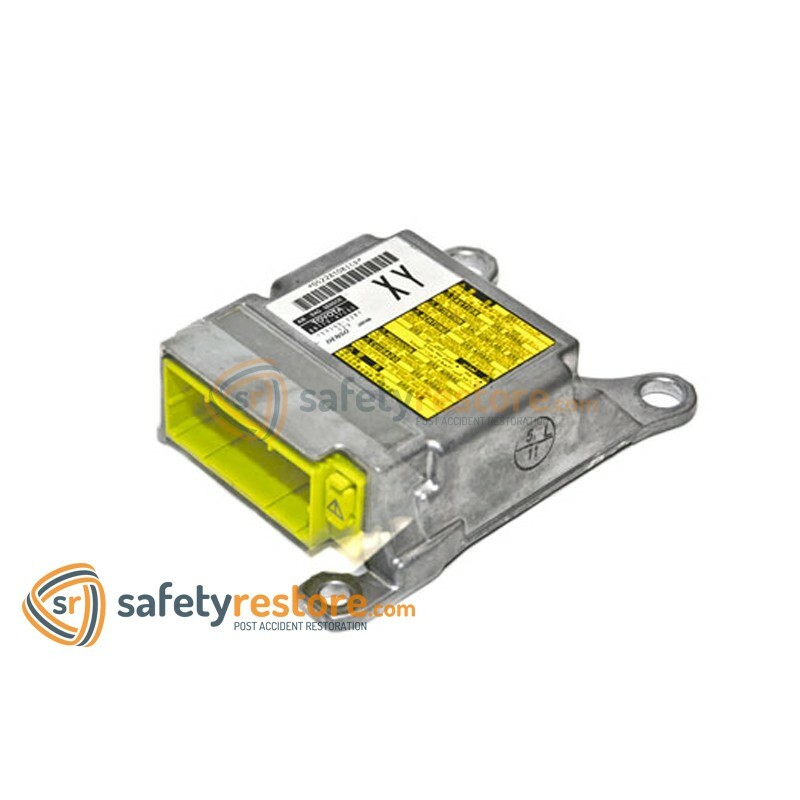 We offer 24 hour turnaround on all Hyundai SRS airbag modules! 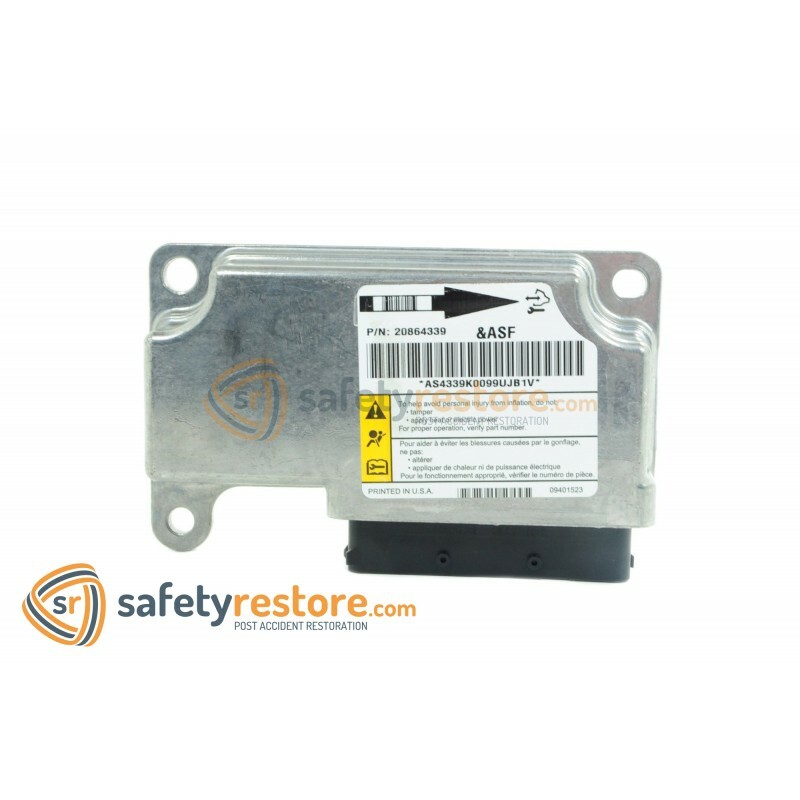 We erase all crash data and hard codes in your Hyundai SRS airbag module. You can see or read the codes your system has generated using any OBD airbag scan tool such as the Autel AutoLink AL619 Scan Tool.